Copyright © 2015 Croydon Handyman Ltd. All Rights Reserved. 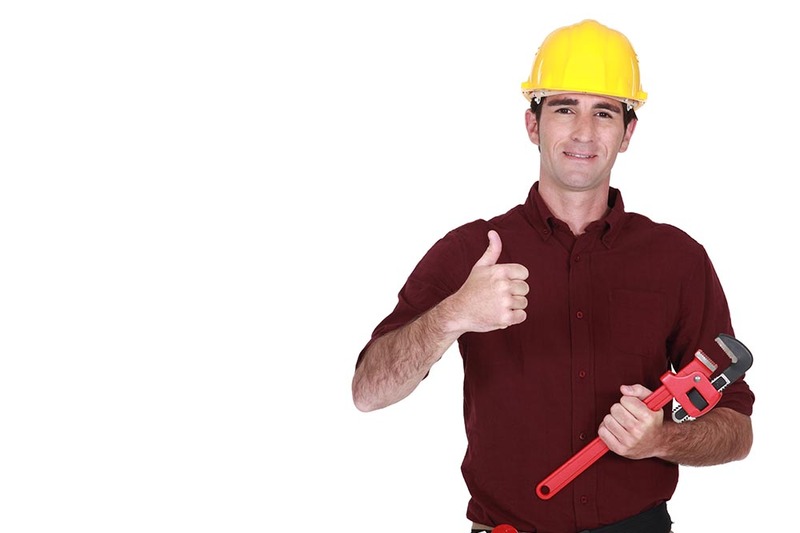 Handyman services of the highest calibre are available to you. That’s because Croydon Handyman is available in areas CR0 and CR2. We’re a company that carries out all types of handyman jobs whether it’s in the workplace or at home. We offer an all-round home repairs and office maintenance service that always pleases. Our services are extremely cost-effective. You can hire one tradesman from us to carry out many jobs at once, and you save even more money. Our customer service is also excellent. No matter what question you have you can call us anytime on 020 3621 8603. Treat yourself to a wonderful service and you won’t look back. When you hire a professional from us, anything and everything can be done in and around the home. 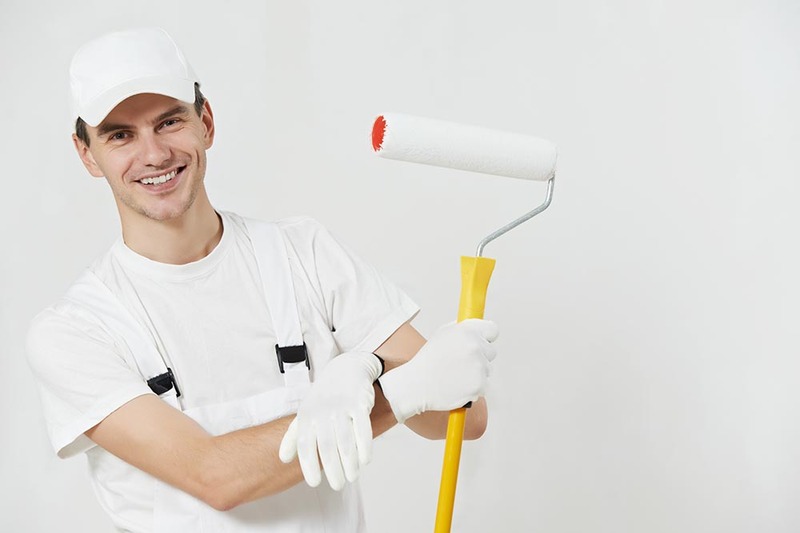 If you were to hire one of our professionally qualified painters with years of experience, you could have a door painted, give a room a facelift or refurbish a whole house. 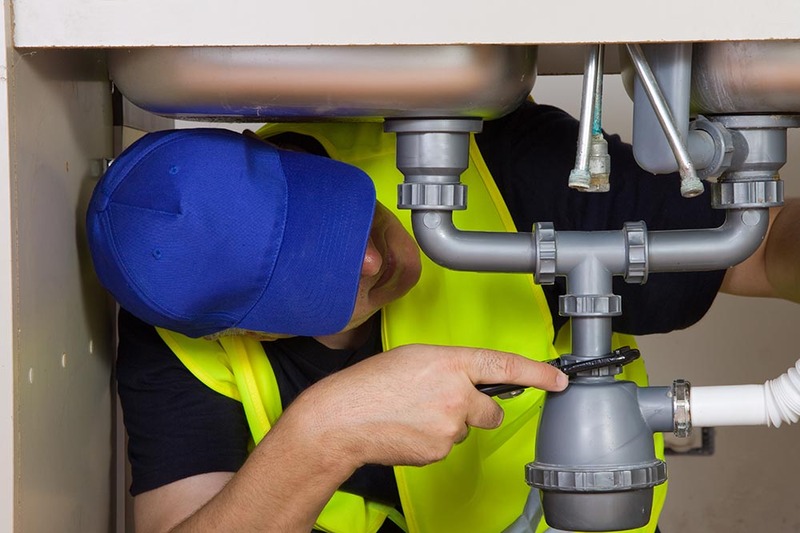 Our handyman CR0 experts are there for you when you need a fuse replaced or to install a new electrical socket or whatever. We can put flat pack furniture together for you, mount a TV on a wall, drill a hole in a wall so you can put a shelf up, fix a boiler, or install a kitchen unit. The list of things we can do for you is practically limitless. If you hire us, you be using a company that excels in every area of handyman services. For instance, we’re a firm in CR0 that cares for the environment. We have a number of working policies that are greener than those found elsewhere. We have fantastic low prices as a matter of principle. We believe everyone should be able to afford quality odd job men. Our customer service is always helpful and polite. Of course, at the heart of our service and success are our handyman specialists who are extensively vetted and fully qualified. You’ll just love dealing with our company. Act now by calling us on 020 3621 8603. 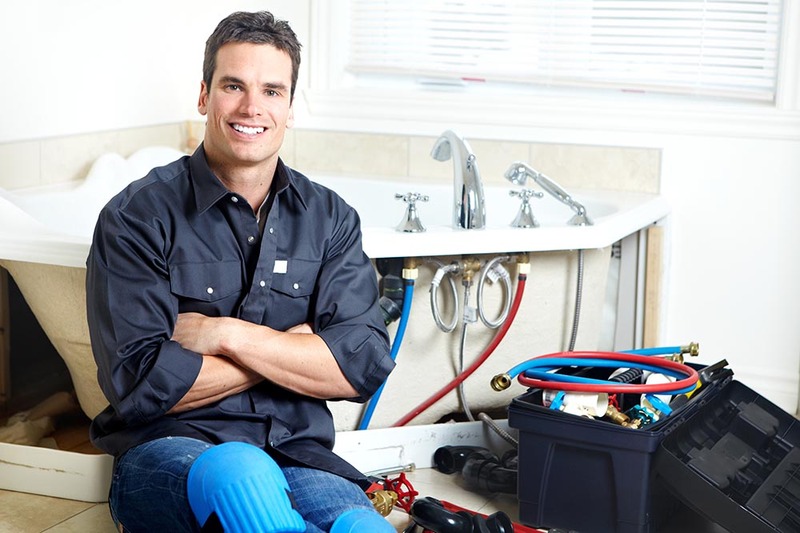 One of the main ways you can save even more money with us is by having a number of home repair jobs done at once. For example, you don’t need to hire a plumber, carpenter and electrician at different times which could cost an excessive amount of money. We have one man who is trained and qualified in all three trades, this means if you need a light fixed, a shower installed and a door changed, one man from our handyman company in Croydon CR2 can do it all. Hiring us is the convenient, cost-effective and clever way to get all those odd jobs done around the home. If you’ve put off those odd jobs time and again, make a change today. Call us now and we’ll give you a free no obligations quote so you know exactly how much it costs to hire our handyman services. With your free estimate you’ll be in no doubt what great value we are. By calling 020 3621 8603 you can find out more information and arrange a time and date for our wonderful handymen to arrive at your address. We operate in Croydon, CR2 and we are available for both office and home repairs. We would love to hear from you. 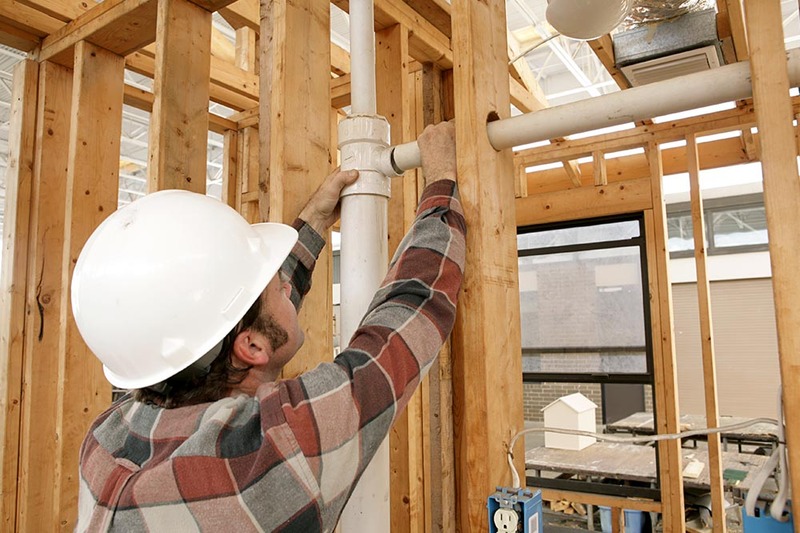 Your odd jobs will be done in a cost-effective way by Croydon Handyman you’ll just love hiring. I hired Croydon Handyman to do some painting. They completed the job to perfection. I must say Croydon Handyman provided an amazing service. They were efficient, professional and had reasonable prices for their painting and decorating services. Booked with Croydon Handyman Services for office repairs and their handymen came to take care of the building in a single afternoon. The speed of the service is only matched by the great quality and methodical work. Thank you! Some local handymen were able to build my furniture for me. I wanted some things put together and I hired people from Home Repair Services Croydon to do it. This is a very convenient service. If you need a handyman, I can wholly recommend Croydon Handyman Services. Fast, affordable, reliable and very easy to talk to. A very impressive company that produces a high quality of work. Will recommend time and time again. Whenever I have odd jobs around the house I always call Croydon Handyman. 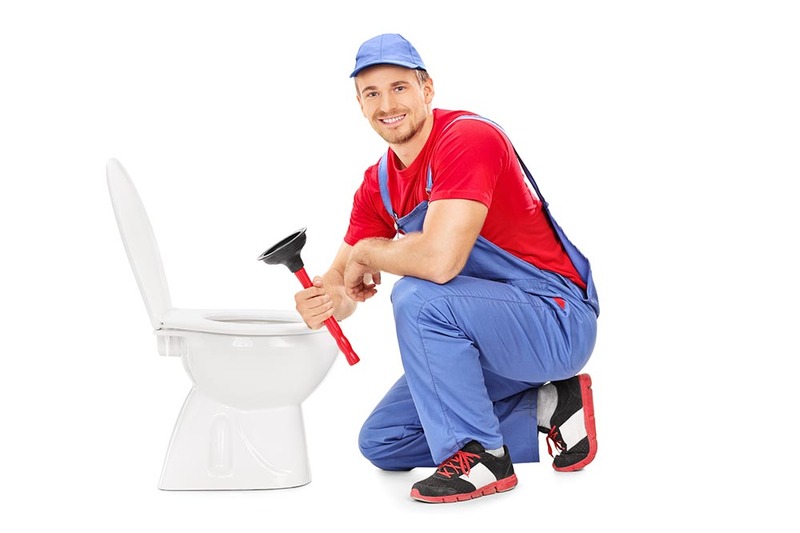 They have handymen for just about everything you can think of from plumbers to painters and are always there in a crisis. They charge really low prices too. Company name: Croydon Handyman Ltd. Description: Book our reasonably priced handyman services in Croydon, CR0. Call 020 3621 8603 now and you would get exclusive offers that you wouldn’t find anywhere else.